In 1989 LifeAlert introduced us to the now famous phrase “I’ve fallen, and I can’t get up!”. This was one of the first attempts to bring technology assisted living to an aging population. Now, almost 30 years later, the range of internet connected gadgets and devices available to help the elderly maintain their quality of life while remaining in their own home has exploded. “Aging in place” refers to allowing individuals to remain in their own homes for as many years as possible as an alternative to a senior living facility or nursing home. With the recent development of a wide range of consumer focused technologies for the home, it has become a much more realistic option for millions of people. These are all issues that have to be addressed when trying to determine if a senior is able to remain in their own home. Often there is also a financial consideration as the cost of assisted living can be prohibitive for some. Families evaluating their options for helping an elderly relative maintain their quality of life while ensuring security, safety, and health are turning more and more often to connected devices that allow them to support their family member while providing them with a level of freedom and autonomy that wasn’t possible before the Internet of Things became a viable technology in the home. 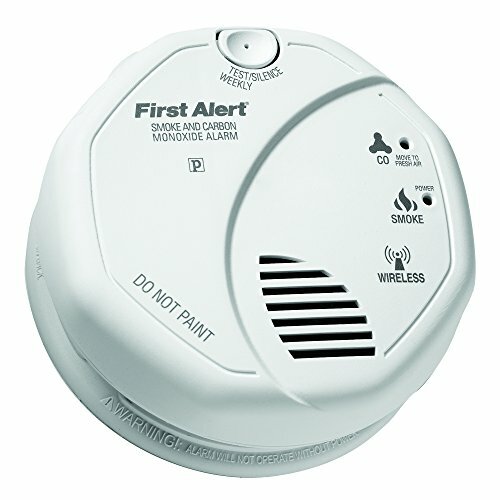 Almost all homes now have smoke detectors and many come equipped with carbon monoxide detectors as well, but they are usually only audible alarms that do not provide notifications outside of a loud noise that can be confusing to an elderly resident. Replacing these alarms with devices that also provide a notification via smartphone or are connected to a security response service can provide an extra layer of protection. While fires and gas leaks are certainly things you want to avoid, there are plenty of other home disasters that might be a concern. Devices to alert you when the stove or oven has been left on can help make sure that the smoke detectors never need to go off. Adding an Internet connected water sensor can alert caregivers to a leaky pipe or a flood in the basement before it becomes a safety issue or causes excessive property damage. And setting up a sensor to send alerts when power outages occur will prompt you to reach out to your family member at a time when you know they may be in distress. Keeping track of prescription medicine can be a daunting task for the best of us. For someone with multiple medications that need to be taken at varying times and dosages, it can be downright overwhelming. Fortunately there are now devices and services that make managing this a much simplified process. The solution could be as simple as a reminder app on a smartphone or as full featured as a pill box that dispenses the medicine you need at the time you need it. 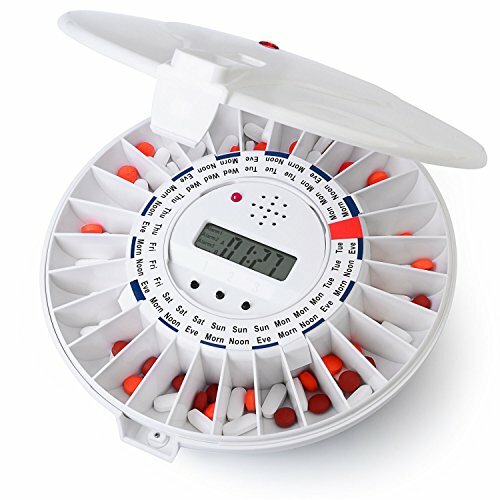 Some of these devices also include the ability to alert a relative or medical provider if the medication isn’t taken. As our medical lives and records become increasingly digitized, there are a wealth of other services and devices that can allow families of caregivers to keep an eye on our health without intruding into daily routines unnecessarily. The recent development of wearable devices with the ability to monitor vital signs means that you can have a constant watchful eye on someone’s physical condition by simply having them put on a watch or bracelet. Expect to see an many developments in the types of information these stylish and unobtrusive gadgets can monitor over the next few years. Keeping track of things like blood pressure, blood sugar levels, kidney and liver function and a variety of other information is rapidly becoming a reality. All of this means that if you have a relative with a medical condition that needs to be monitored it can be done without having the intrusiveness of home visits by a caregiver or the hassle of frequent visits to a clinic. Thinking back to that first LifeAlert ad almost 30 years ago, we know that falls can be one of the most dangerous things for the elderly when living alone. And while having a button to push to get help when a fall occurs is a smart safety option, there are a lot of steps that can be taken to prevent the circumstances leading to the fall. Installing motion activated lights in bathrooms, garages, entryways and hallways can eliminate the need to fumble in the dark while trying to find a lightswitch. Getting an alert about freezing weather conditions could prevent someone from leaving the house when there is the possibility of a slippery sidewalk. Motion sensors can also be installed to alert caregivers to a lack of activity or the occurrence of something out of the ordinary. 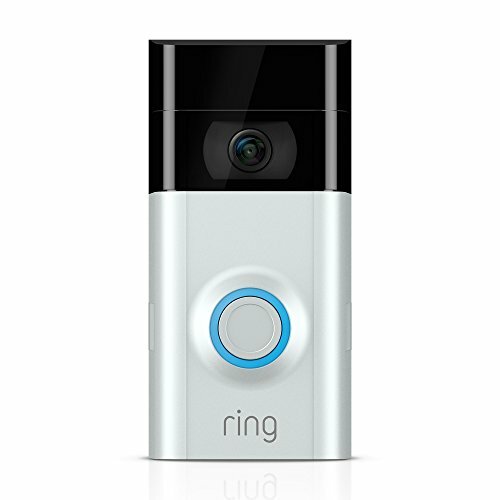 A video doorbell provides an extra layer of security for the resident and also means they can interact with visitors through the included intercom without having to rush across the house to answer the door. Connected locks can help ensure that the home is never left open for intruders by automatically locking doors after a set period of time or when the resident leaves. 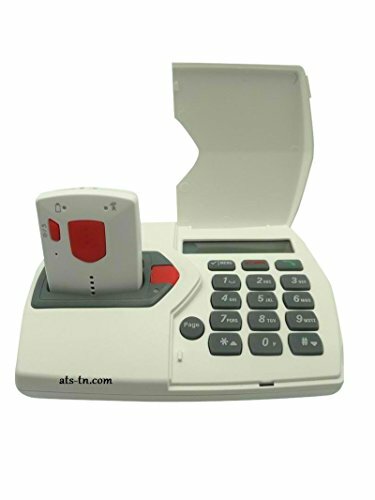 Most of these devices allow for remote monitoring and operation as well so that a caregiver does not need to be present to make sure that the home is secure. Controlling and monitoring all of this technology in the home can seem like an overwhelming set of things to learn. Luckily the development of voice assistants with increasing sophisticated conversational skills is making this less and less of a concern. 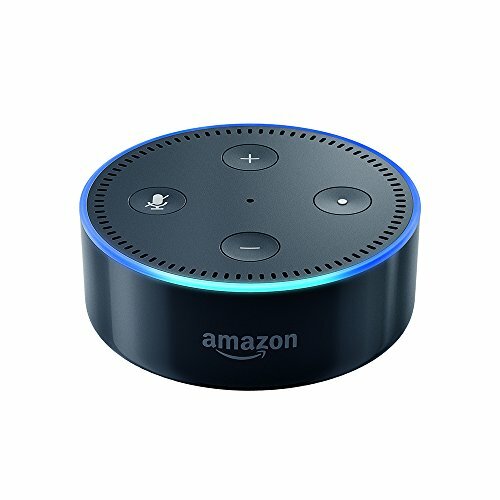 Being able to issue simple commands like “turn on the kitchen lights” or “call my son” to a friendly, always attentive, assistant in the home can turn complex technology into something your aging relative can use with confidence. The goal for all of this technology is to ensure the safety and comfort of someone who wants to remain in their home without the expense and intrusiveness of an in home caregiver. As the home automation industry continues to evolve, we will be able to provide even higher levels of care and security for those who wish to age in place.